What Happened To The Idea of Britain? When planning co-hosting Bevan Tried To Change The Nation – Whatever Happened To The Idea of Britain? with the playwright Peter Arnott, Peter expressed his concerns of becoming a bit of a Jeremy Paxman when confronted with welcoming an audience. So we decided to utilise his Paxman potential in the interview section and I would explore any Kirsty Wark potential I might have. 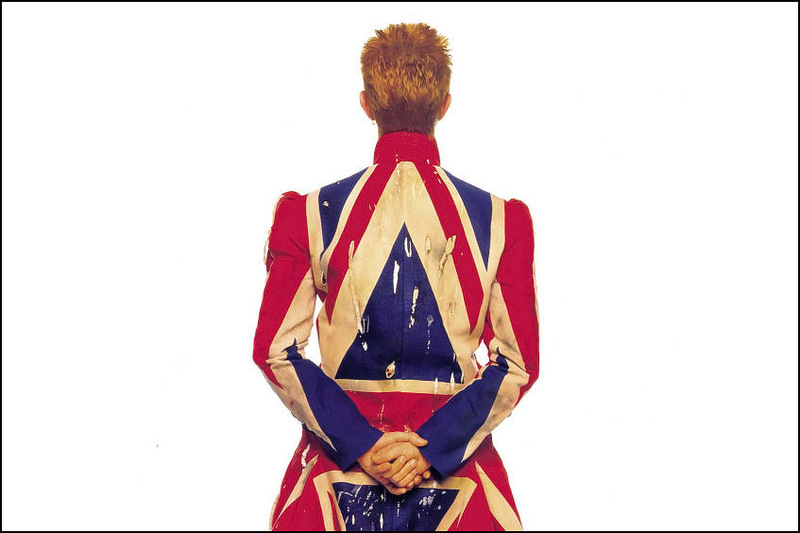 Bowie’s guest yurt on the top of his Manhattan penthouse apartment was packed out with folk seemingly from all sides of the discussion around what has happened to Britain. We kicked things off with the phenomenal Wounded Knee singing Hamish Henderson’s The Flyting of Life And Death. For those of you who don’t know, a flyting is a fast, poetic exchange of insults or disagreements. The provocation for the day was brought to us courtesy of the, until recently anyway, on-the-fence indy skeptic David Torrance who I declined to introduce as ‘good-looking and available’ as he suggested I do, opting instead to leave it to the audience to decide for themselves if this was relevant information. David’s provocation was indeed provocative laying the ground extremely well for a heated and rigorous debate between Torrance and a fantastic panel of James Robertson, Isobel Lindsay, Neal Ascherson and Andrew Tickell hosted by Peter Arnott – without even a whiff of Paxo. Jim Monaghan kicked us into a different gear with two of his brilliant poems followed by Sara Shaarawi‘s uncompromisingly honest letter from Cairo. The show rounded off with Wounded Knee’s rendition of Hamish Henderson’s Freedom Come All Ye set to the reggae tune of Augustus Pablo’s Eastman Sound which sent us all out into the sunshine in hope that ‘all ye at hame wi freedom never heed whit the hoodies croak for doom’.